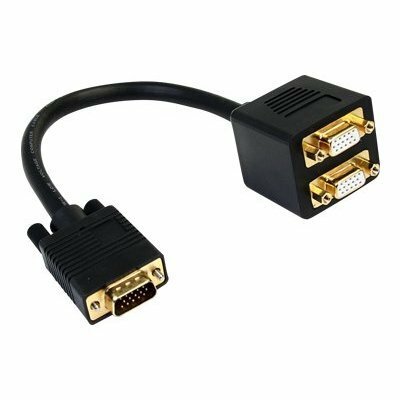 Use this VGA cable to connect a high-resolution video or multimedia monitor to your computer. In addition, use the cable to connect a beamer or KVM switch. 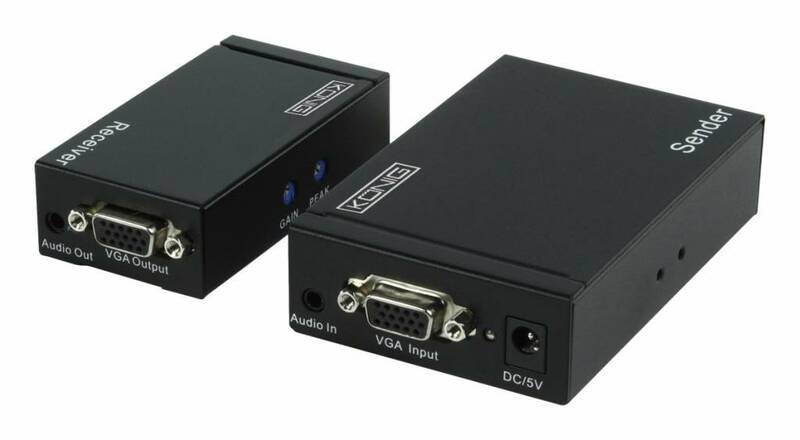 With this 30 cm long VGA splitter cable, you can connect two VGA monitors to a single VGA video source. 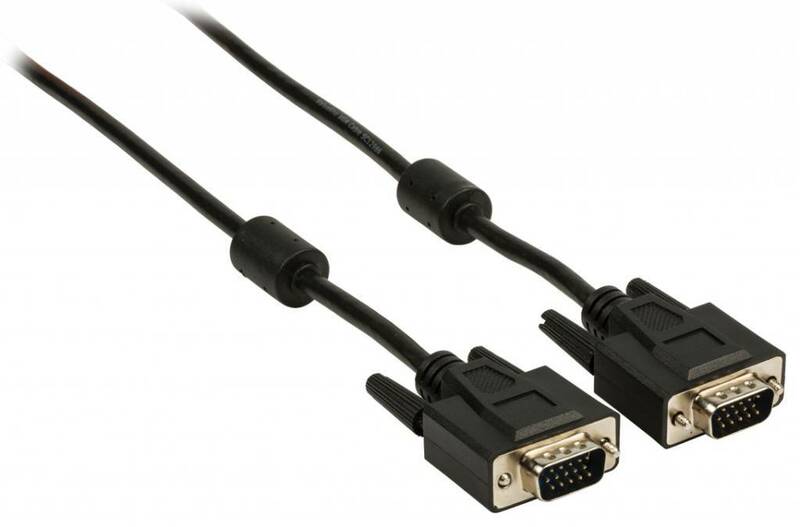 This high-quality splitter cable is a cost-effective solution for connecting two VGA displays.